Wedding fairs are a great source of ideas for brides as well as a way of finding everything you need under one roof – and there’s bound to be one near you soon. So make a note of these dates. Dates may change, so check locally. Explore the perfect venue for rustic, farm and festival weddings and meet over 40 of Somerset’s best suppliers in the Frogmary Barn. Wander the festival wedding marquee by the lake, enjoy sampling the delicious Frogmary hog roast and try the scrumptious Frogmary flapjack. Admission free, 100 free goody bags up for grabs, some of which include secret VIP prizes, so be early and get yours! Let them know you’re going at www.facebook.com/charleyelizabethevents. 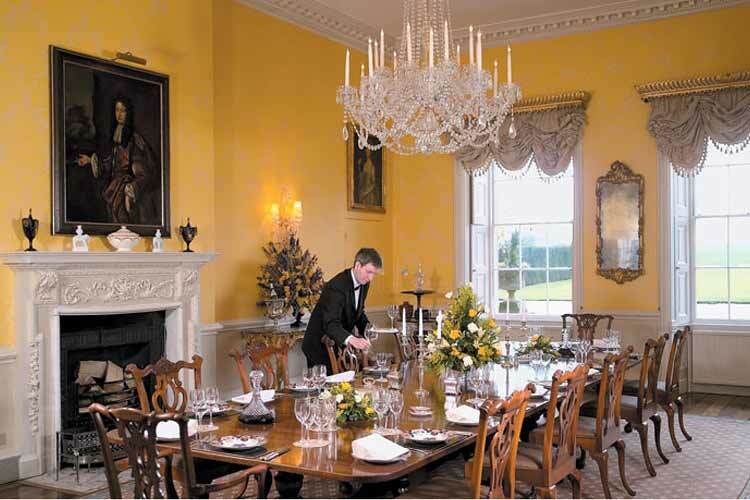 Visit this 18th century Palladian mansion, set in 36 acres of classical landscape and get inspiration from a wide range of experienced wedding suppliers. Free entry, goody bag and opportunity to enter a prize draw for a luxury honeymoon. The Big Love Wedding Show: Admission free, complimentary Buck’s fizz & goody bags. The Summer Wedding Show: Admission free, complimentary Buck’s fizz & goody bags. Emily Berry 🤣some of them are actually quite pretty.